Digital technology is now just a part of life. From online shopping to net banking and business to government infrastructure, digital technology plays a crucial role. Apart from the multiple advantages of digitization, cyber attacks are a black dot. In recent years, we have witnessed many high-profile cyber-attacks. In fact, we can say that the number of cyber attacks has grown rapidly in past few years. To run a business successfully, data is crucial. It does not matter whether you are a small startup or global conglomerate, data security can make or break an organization. CAI is an initiative by National Cyber Safety and Security Standards to provide multi - level cyber security through sophisticated strategies, standards and security policies towards protecting their business operations and critical digital assets from the emerging cyber threats in the current digital world. "It takes years to build a reputation and few seconds of cyber-incident to ruin it." Prevention is a better way than cure when it comes to cyber attacks. In today�s world, cyber crime is a fast growing area of crime. More and more criminals are exploiting the speed..
MoAs are Organizations who are interested to associate with National Cyber Safety and Security Standards for effective and systematic security enhancements with the given cyber safe best practices in the current emerging digital world. 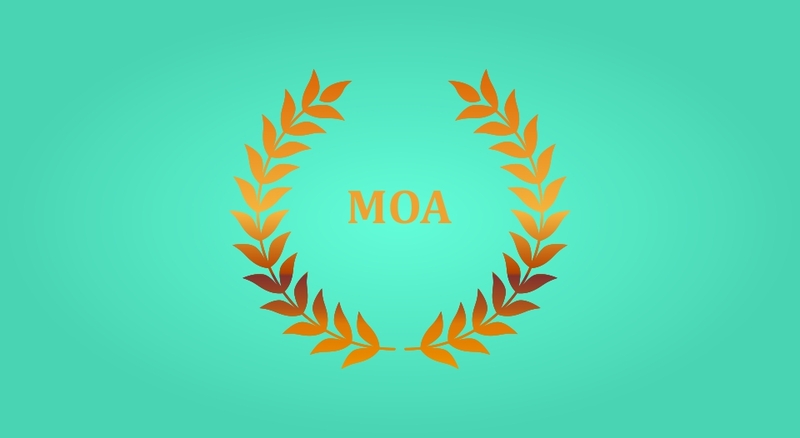 MoA's will be accredited by the National Cyber Safety and Security Standards.